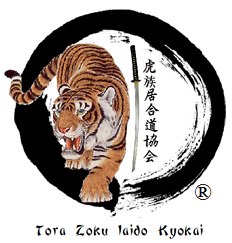 The Tiger Family Iaido Association (Tora Zoku Iaido Kyokai) was formed by Grandmaster Martin to perpetuate the Art of Iaido. Training is held at the headquarters school twice a month on the first and third Thursdays. Iaidō (居合道) is a Japanese martial art associated with the smooth, controlled movements of drawing the sword from its scabbard, striking or cutting an opponent, removing blood from the blade, and then replacing the sword in the scabbard. Bathed in antiquity, the feudal weapon of close quarter combat known as a “sword” has found a permanent place in the history of ancient and modern warfare. Found and used as a weapon on six of the seven continents, the sword found itself being used as the premier weapon from the Bronze Age to the modern age of steel metallurgy. No sword however, has instilled more fascination, mystique, and code of honor in its owner, the Sword of Bushido – “The Katana” of Japan. Known throughout Asia as the primary weapon of the “Bushi”, or warrior class, the Japanese sword was revered, as the weapon believes to contain the soul of the person who wielded it. The art, craftsmanship and lethal power of the “katana” still instills awe and amazement to modern practitioners of the modern arts of Iaido and Kendo. The sword still carries an air of respect relative to its tradition, as swords are continually being used at many military ceremonies and graduation exercises. 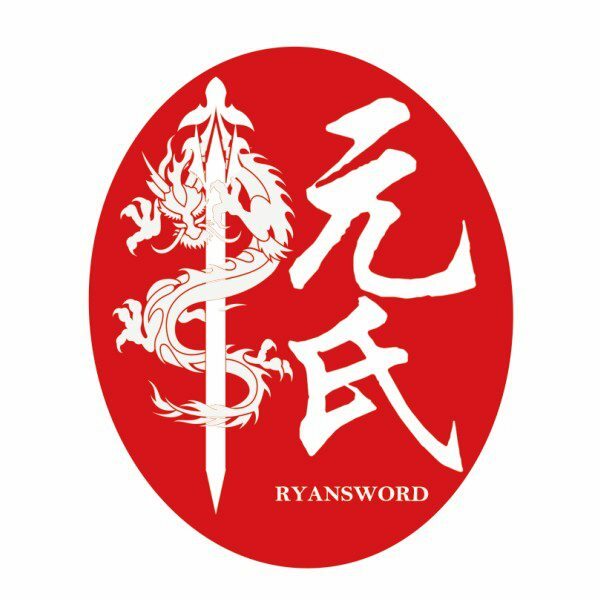 The tradition of the sword, and its use as both a weapon and a symbol, has far outlived the deeds of the warriors whose skills brought the weapon to such prominence. Our goal and mission as modern warriors is to perpetuate the code by which those great masters lived. Classes are offered at Tsuru Ki in Iaido to anyone interested in learning the ancient art of the Japanese sword. This class is open to anyone regardless of style or rank. This class is offered as a separate curriculum. We do not offer ranking in this art. 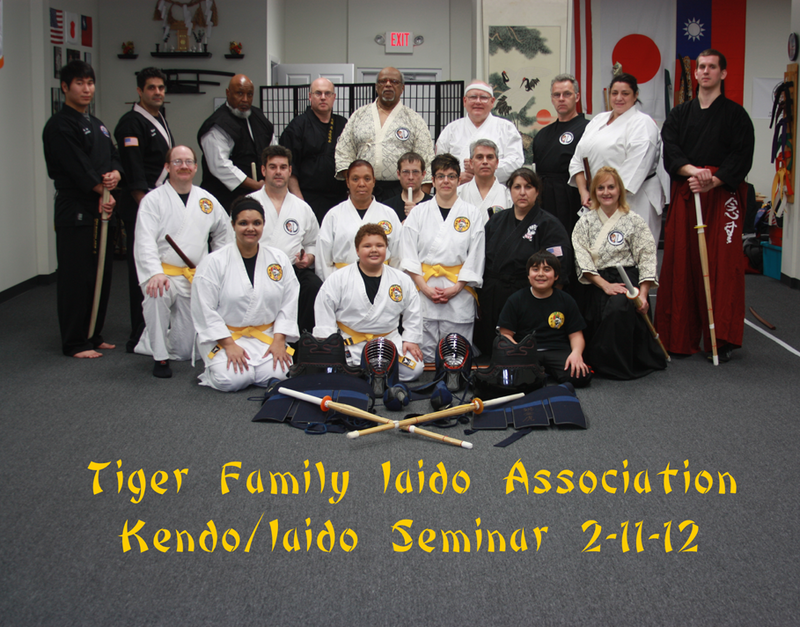 The Tiger Family Iaido Association seeks to promote awareness and appreciation of Iaido and Kendo and its philosophy of discipline, integrity, and respect. 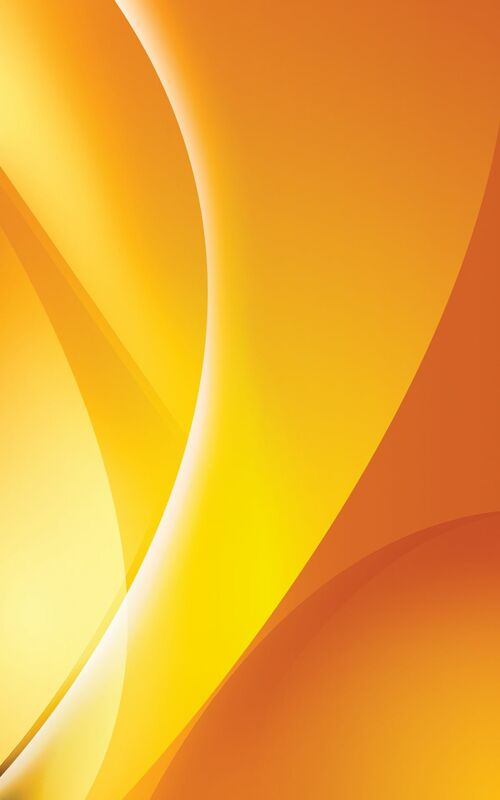 The TFIA is a not for profit organization. To promote an understanding for the culture of the Iaido and Kendo through educational purposes. To promote the spirit and practice of Iaido and Kendo by means of traditional classes and seminars. The Association is committed to encouraging the highest ethical standards and, through practice, the development of self-discipline and character. The TFIA does not provide grading/rank. However, the TFIA will recognize the association member for hours of training by issuing certificates of participation in seminars and clinics. To train students to a high standard, providing expert instruction to all those who wish to take up iaido and kendo as a discipline. To strengthen associations with other dojo that practice these arts, both nationally and internationally in a spirit of mutual co-operation for the benefit of Budo.